Today Apple realesed the iPad 2. It’s thinner, faster and has a longer battery life than the preveous version of iPad. 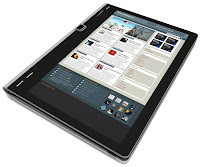 It is one of the first tablets to offer a dual-core processor. Hence iPAD 2 is twice as faster. It is also as slim as 13.4mm to 8.8mm which is much slimmer than the iPhone 4. Not quite paper thin, but we’re moving in the right direction. 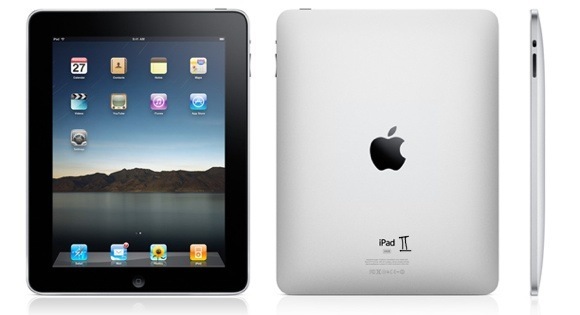 The iPad 2 has two cameras [Front and Backside Cameras] so that you can FaceTime with others and offers an HD display. It also comes with a new screen protector that doubles as an iPad stand called the Smart Cover. Built in magnets enable the Smart Cover to fit perfectly on the front of the device and protect it while its not in use. Speaking of use, the iPad 2 offers a 10 hour battery for extended usage. Priced at $499 the iPad 2 will be available on March 11th and comes in black or white colors which gives iPAD 2 an amazing look.